iPad is a family device that is built to cater to the utility of the family and provide entertainment to every member of the family. Apple store available through iTunes is a treasure of apps and new apps are being added every now and then. While some are for grownups, some add utility to the life of kids. 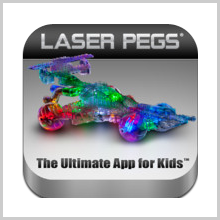 Laser Pegs by Laser Pegs Ventures, LLC is one such fun and creative apps designed for kids. The app makes them construct new toys and play new games. This increases their hand and eye coordination and makes them smarter in many ways. 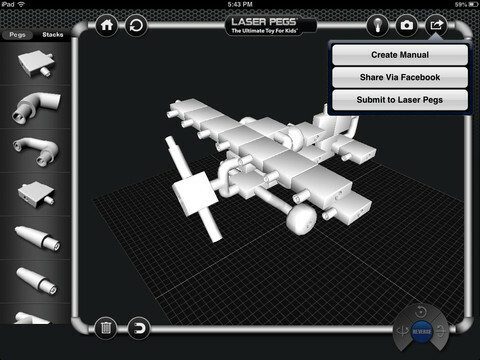 Laser Pegs is a creative game that allows kids to build toys with the parts available in the app. the kids can build 3D models. Once a peg is connected to the power source, it illuminates and with that any other connected part would illuminate. You can build any kind of toy with the help of the parts and it can look the way you want. 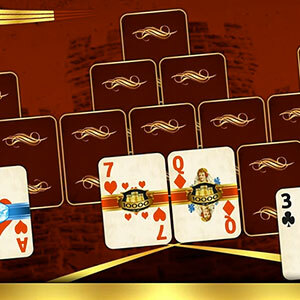 There are games that you can play and these are quite interesting. Laser pegs is a national award winning game and the toy building game is the first of its kind. The app is a unique toy game for kids to learn how to create things. The app increases the math skill and sense of pattern recognition. 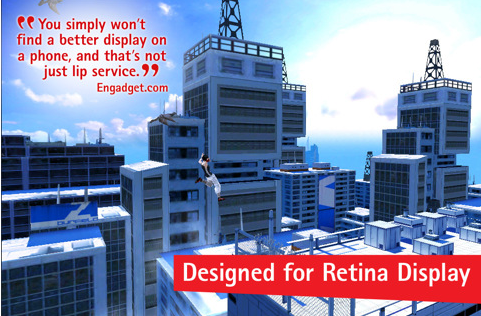 The app is known to improve hand and eye coordination. The app induces abstract and creative thinking in kids. It is an engaging app with the possibility of creating different types of toys. 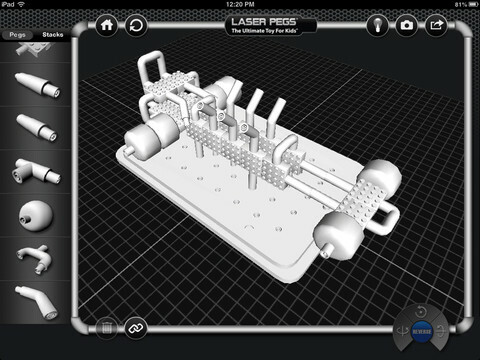 The app allows making 3D models. 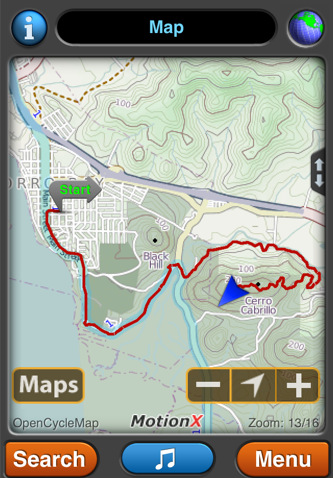 The illuminated model feature of the app is a unique one that makes it look quite gorgeous. The new version of the app 1.1 has reduced reflection in the light mode which makes the alphanumeric pegs good to read. The kids can play new games with the help of the app. This is a virtual construction app which can take any form. The kids can share the construction manual of the model. 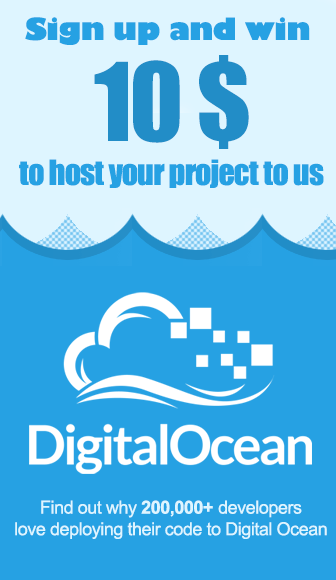 The laser pegs social networking forum can be accessed from the home screen of the app. 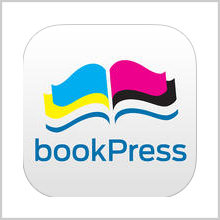 The app is currently compatible to the iPads and it requires iOS 5.0 or later version. 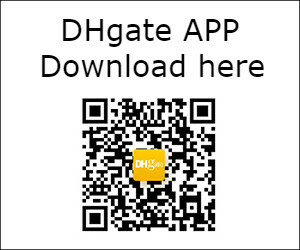 The new version of the app is available for free. It takes only 41.9 MB to load the app in your device. 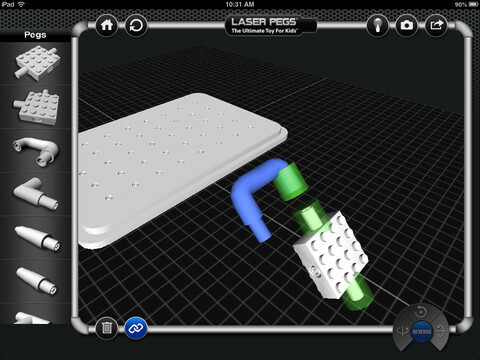 Summary: The laser pegs a unique app designed for kids that allows them to build toys in 3D mode. There are several tools in the app to build toys. The kids can be as creative as they want to and can create any type of toys and illuminate them with the help of power connection. Good: It is a virtual toy building app that is available for free. This is the first in its category and looks quite gorgeous when illumination. Bad: All major drawbacks of the previous version are corrected in the new version but the scope of adding more parts is still there.